Lowest Profile A/C On The Market! Looks like the same size/profile as my dragtron II. I do like the option of different covers but twice the cost. Is the filter included? Dragtron II includes a foam filter. $40+ for the E3200. I was wondering when/if anyone would come out with something similar. I like the low profile and center bolt cover. My bad. 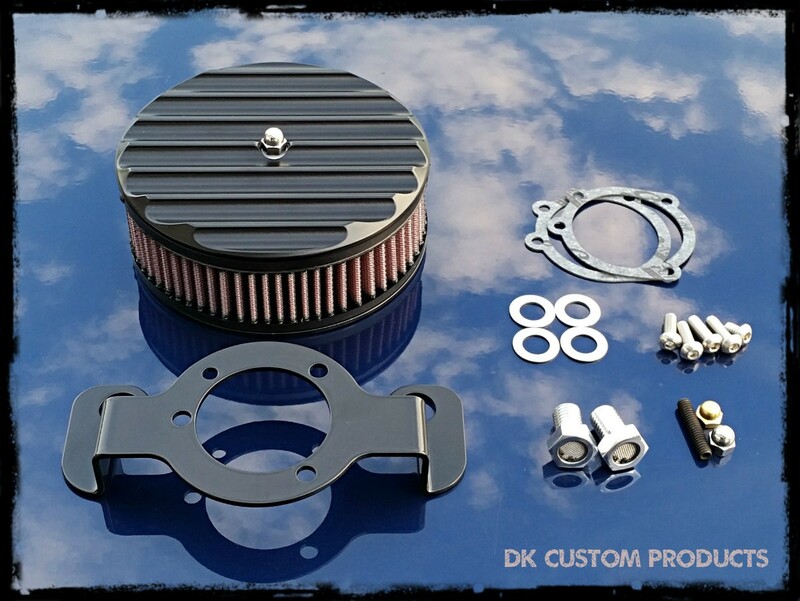 The backplate and breather systems are included AND the k&n filter. Makes the cost very comparable. Nice job. I like. The backplate is the support as well, correct? 2 separate things with the dragtron II. I am curious how the airflow compares to the bigger ones with more surface tho. And the hp/torque difference for that matter. Last edited by 60Gunner; 31st December 2018 at 19:05..
We've been making the Outlaw 587, in the USA, for over 10 years. I was going to say the Dragron II is a copy, but looking at it, they are not the even close to the same. 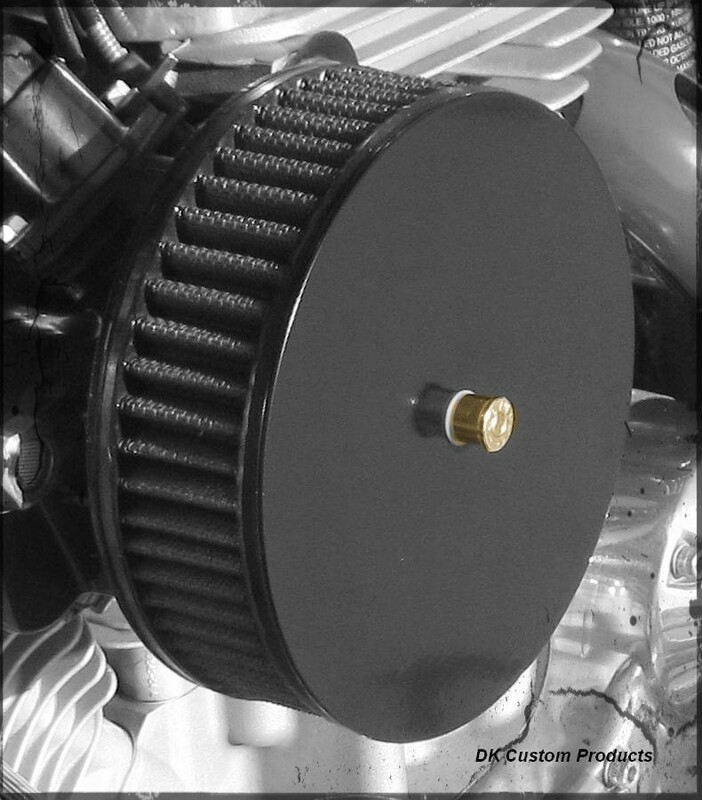 Perhaps the K&N filter that they use is the same, other than that...very different. Sportys 07 and up already have a support bracket, so none is needed, earlier years need the additional support bracket, it is separate from the backplate. 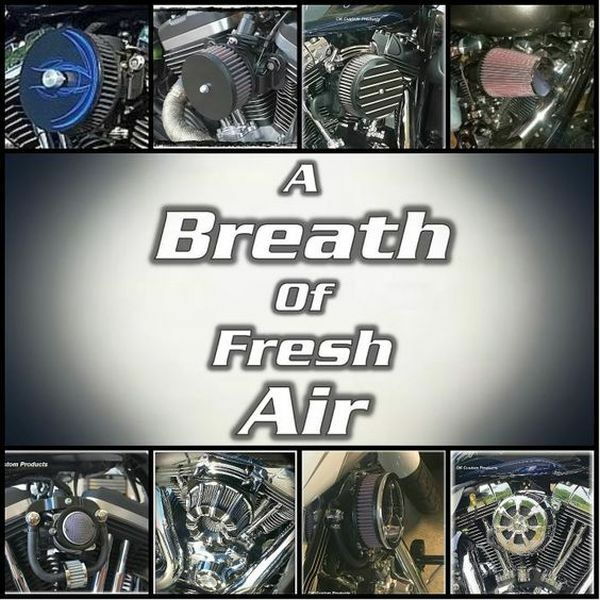 Dyno charts can be seen at the Product Page, also there is an overview/comparison of all Outlaw Air Cleaner Systems at this LINK that you may find interesting. 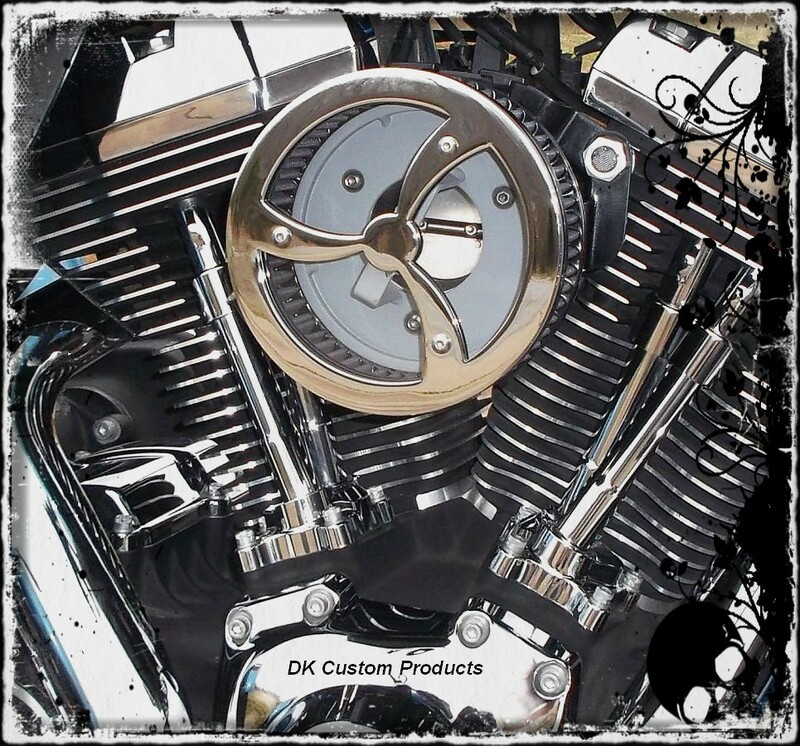 What's different is about it from the dragtron II other than the center bolt cover? Pic of Dragtron II, made in Taiwan. I have not measured one, but it does look that it sticks out further from the engine than the 587. In this pic, you can see thru the cover, that the element side is almost completely flush/flat also. It is also made in the USA with USA sourced material and has a Lifetime Warranty. The 587 will get you the Most Power with an Awesome Look to Match! Go HERE to See the 587! I'm still looking for a reason to justify getting this. I like the looks, size, and choice of covers. However the flat backplate that you pointed out sits this in further than the Dragtron II is actually one thing that gives me pause. The shape of the backplate on the Dragtron II is is supposed to aid in airflow. Now I'm not sure anyone here has actually tested this concept but I can sure hear it sucking air. I just don't want to cut myself short on air flow in the name of looks. Something has to make up for the small size and loss of surface area I would think. Maybe my concern is not warranted. We've never done a dyno comparison with the Dragtron II, so can't tell you for sure what, if any difference there'd be regarding backplate shape. 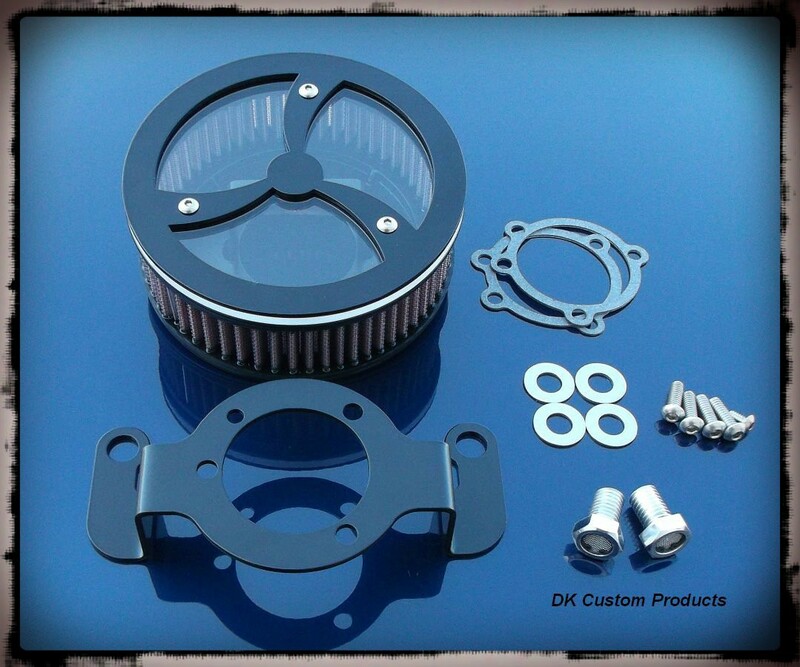 We have done dyno comps with other backplates that have the rounded shape and the Outlaws always outperformed. We understand the theory, and the apparent logic, that a rounded intake would speed up the flow. But this has not been our experience on the ones we've tested...the Big Sucker being one of them. We have a few theories on why, and have built a few prototypes to test our theories, but have not got on the dyno yet with them.